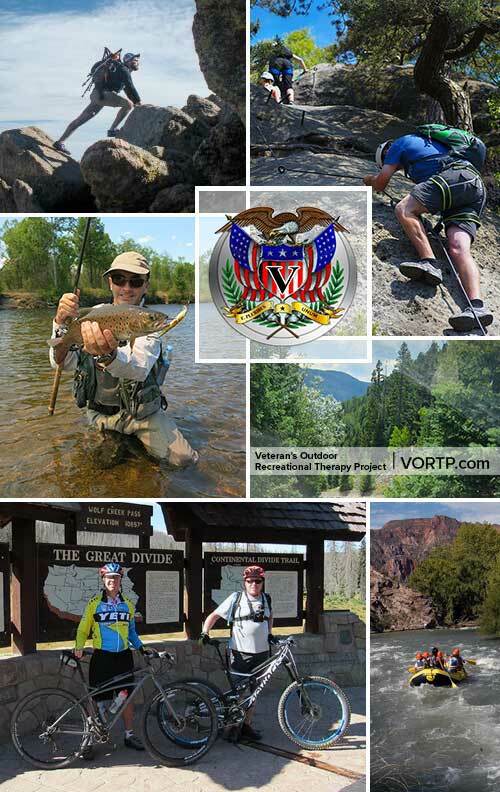 The Veteran Outdoor Recreational Therapy Project (V.O.R.T.P. ), founded by veteran Jesse Walth, is a non-profit organization seeking to enrich the lives of returning warriors from all branches of the military through camaraderie and physical activity. Located in the pristine Colorado Rockies, V.O.R.T.P. hosts a variety of daily hikes through trails, old railroads and coal mines, and some of America’s most beautiful and untouched wilderness. They also offer guided fly fishing tours, kayaking, skiing, and more. These adventures are open not just to veterans, but also to their friends and family, providing an excellent opportunity for veterans to reconnect and strengthen bonds. As a proud American corporation and employer of veterans, MMI is honored to have the opportunity to support an organization which gives back to those who’ve given so much for our country. You can find valuable information on their website www.vortp.com with links to veteran’s resources and information on a range of veterans related and topics. VORTP is raising money for future trips and could use your help. Any and all donations great and small are appreciated. You can go to our websites www.vortp.com, www.vets4vetsPSCO.org, or www.gowjp.com to find more information.